The CB500F occupies a unique spot in our lineup: an aggressively-styled streetfighter that's a great choice for a wide range of riders. 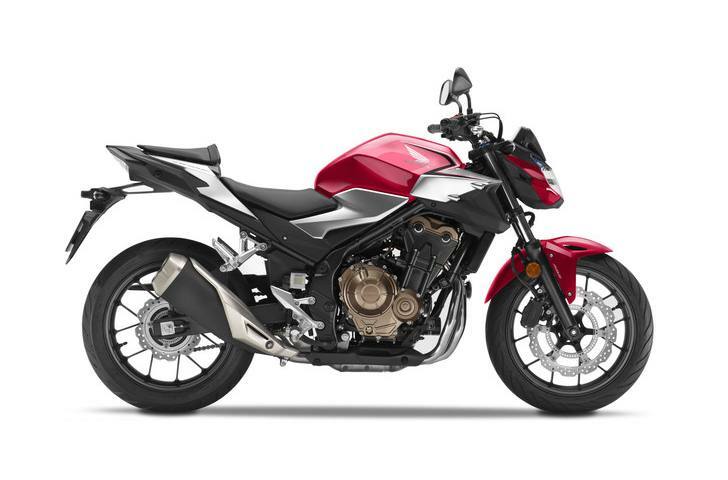 And for 2019, the CB500F is better than ever. We took this awesome all-rounder and gave it more power, more style, a nicer sound, and a whole bunch of other functional upgrades. What didn't change is this bike's mission: to put a new generation of riders on one of the best street machines possible, with some of the widest range of opportunities. The new CB500F isn't a bike that forces you into a mold—it's a blank canvas that lets you paint your own picture of motorcycling. 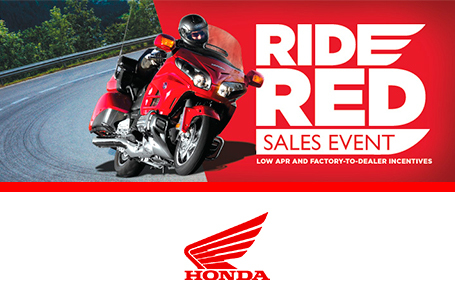 So check it out in person at your Honda Dealer. Because you won't realize how right this bike is until you sit on one or—even better—ride one for yourself. 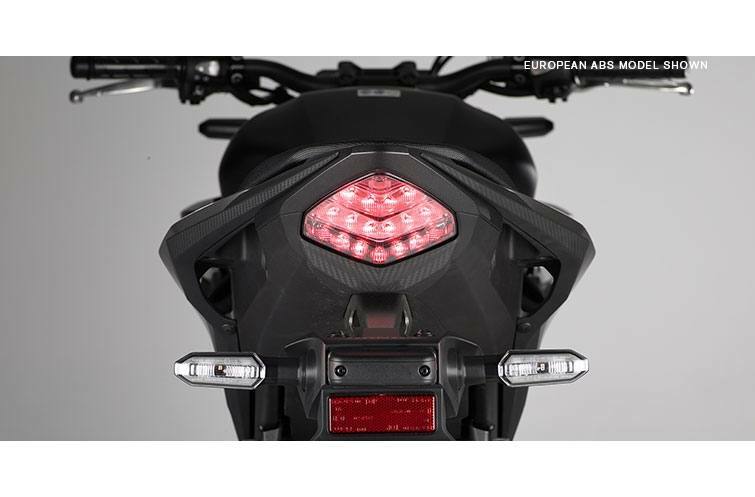 LED Headlight: The CB500F's new dual-lens LED headlight gives the front end a cutting-edge look and also projects plenty of light on the road for visibility. Cast Wheels: Strong and stylish, the CB500F's Y-spoke cast-aluminum wheels are easy to keep clean, look great, and are another CB500F feature that just makes sense. Steel-Tube Frame: A motorcycle's frame is the basis for its handling. 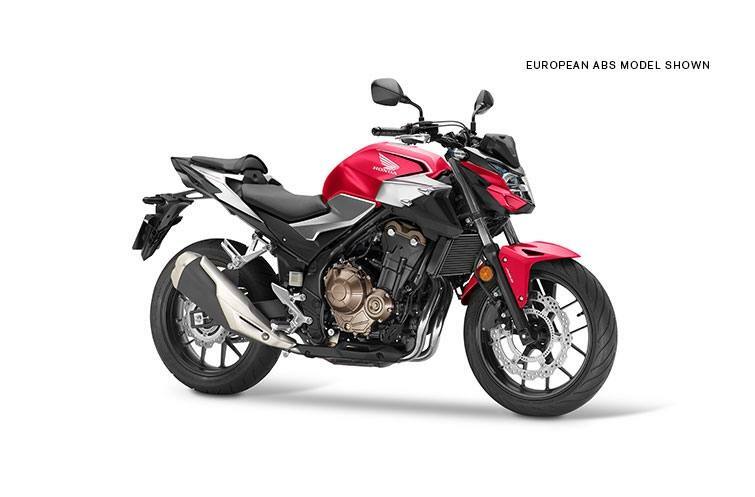 Stronger and lighter, the CB500F's diamond-shaped 35mm steel-tube mainframe ties to the engine with four mounts, offering a rock-solid foundation for a superior ride and handling. DOHC Twin-Cylinder Engine: Honda twins are famous for their versatility, and the CB500F's engine is one of our best ever. With increased low-end horsepower and torque this year, the parallel-twin offers accessible performance across all RPM ranges. 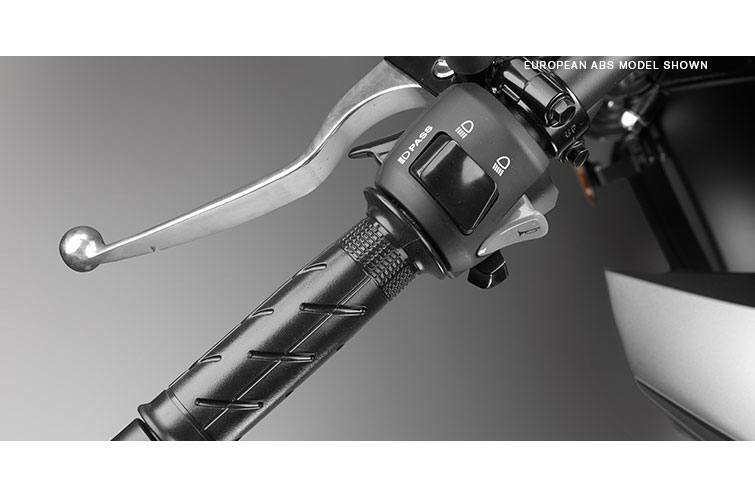 Programmed Fuel Injection (PGM-FI): New injectors on the 2019 CB500F are part of the reason the bike makes more power in the critical 3000-7000 RPM range. 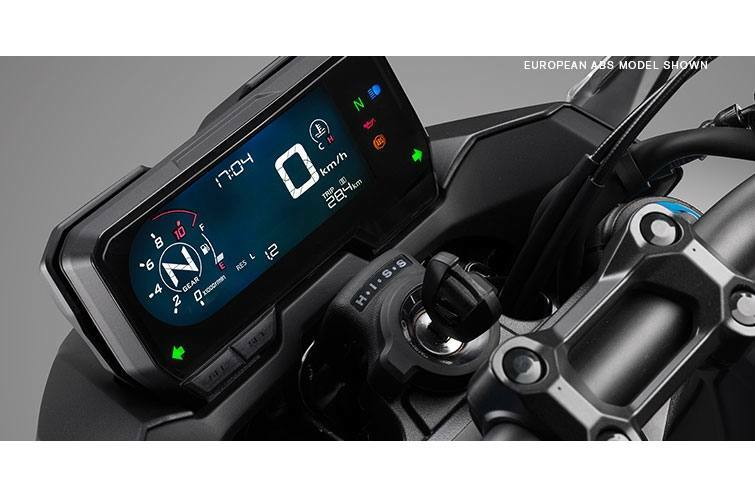 The bike's PGM-FI continuously monitors several variables to ensure the correct fuel mixture is delivered for the existing riding and atmospheric conditions for crisp throttle response throughout a wide variety of riding conditions. 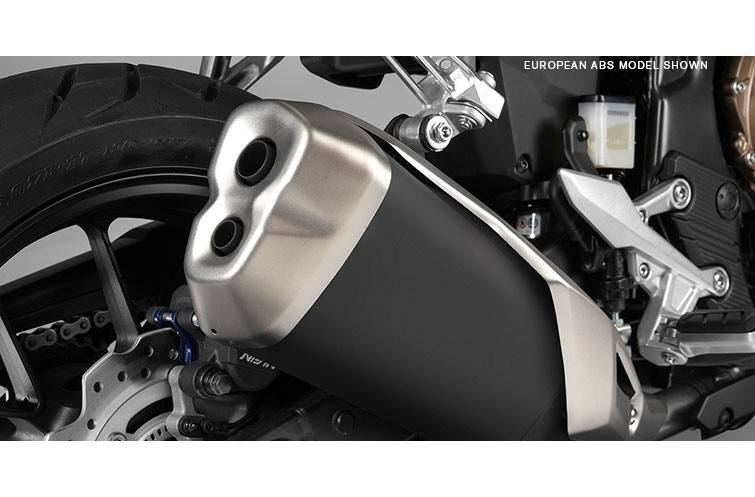 New Exhaust: The CB500F's compact exhaust system gets a new, twin-outlet muffler and larger-diameter pipes this year, for better power and an even more pleasing exhaust note. 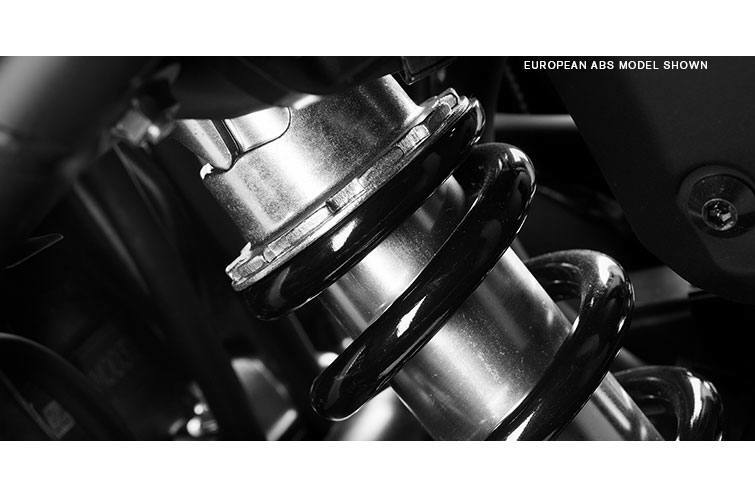 Smoother Transmission: Our engineers reprofiled the shift dogs in the transmission to help you get smoother shifts every time. You'll never see these parts, but you'll feel their effects.